General Motors has found a way to look for ways to boost production of its midsize pickup trucks – the Chevrolet Colorado and GMC Sierra. The answer lies in Navistar – the owner of the International Trucks brand. 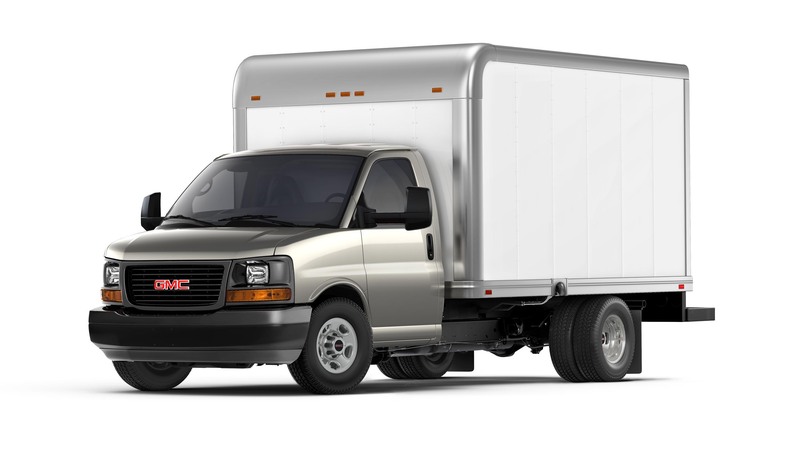 The General was said to have approached candidates to outsource some commercial van production away from the GM Wentzville plant in Missouri in order to increase production of midsize trucks. Navistar is a natural fit for GM, as the company continues to shop new clients to fill a void left by Ford. Cutaway versions of the Chevrolet Express and GMC Savana vans will begin production at Navistar’s Springfield Assembly plant in Springfield, Ohio in the first half of 2017. Meanwhile, GM the Wentzville facility will also continue producing the vans. Details of the multi-year contract are not available just yet, but Navistar was thrilled to announce 300 new jobs at the Springfield plant to also build larger commercial trucks for GM in 2018. These trucks ended up being the 2019 Silverado Medium Duty, consisting of the 2019 Silverado 4500HD, Silverado 5500HD and Silverado 6500HD. Good news for Colorado/Canyon dealers as this will free up manufacturing capacity to build more mid-sized trucks. Hopefully this means more variants of the truck like the rumored ZR2 and hopefully a performance version with something like a 5.3V8 or 3.6TT motor.